Louise grew up surrounded by birds and many other animals sparking an interest in a veterinary career. Following graduation, Louise decided to specialise in exotic medicine – a subject she has always been passionate about. After working in veterinary practices for years, Louise recognised a need for better services for all species and set up All Creatures in 2009 alongside her husband, Stuart. 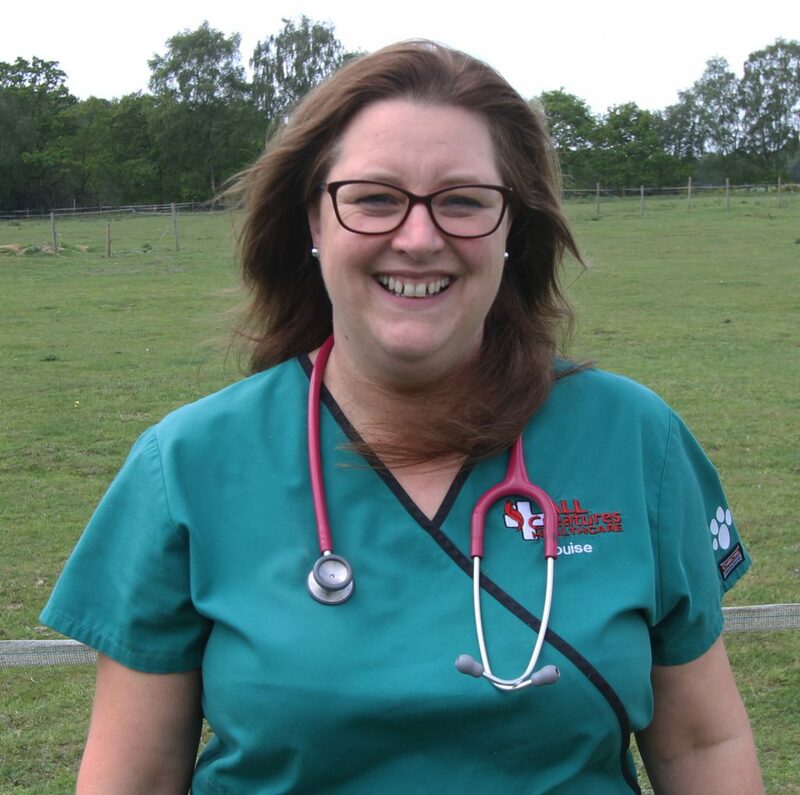 Louise is now the East of England representative to the British Veterinary Association Council. The All Creatures’ husband and wife duo live on site with their son, Alex and Miniature Schnauzer, Humphrey.